We had a trio thrift day yesterday. 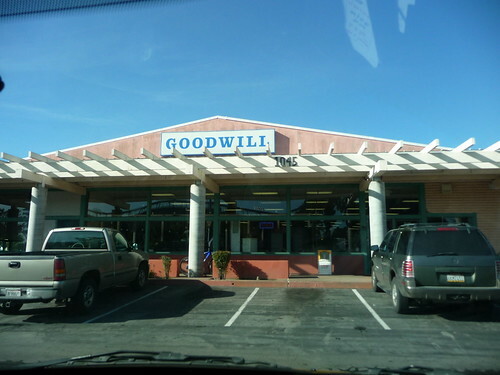 Serene has never been to Stockton to thrift so we decided to go there. Drive to Stockton in Space Van.